Mountain Weather: What does a "No Nino" Winter Mean? What does a "No Nino" Winter Mean? Usually by now, I will hear some utterance to the effect, “Oh, it’s an El Nino year”, or, “I heard we are gonna have another La Nina”. 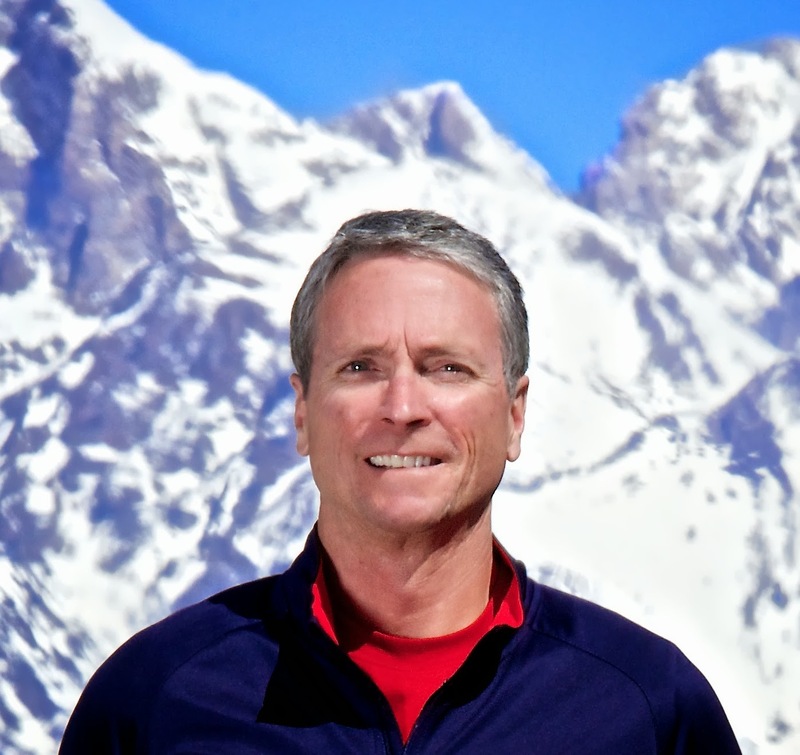 “El Nino” and “La Nina” have become buzzwords for ski towns like Jackson Hole El Nino has become synonymous with low-snowfall winters and La Nina with above normal snowfall winters. No Nino doesn’t seem to have its own buzz, although if you looked at the No Nino winters we’ve had in Jackson Hole over the years, you might tag it as a buzz-killer. First, let’s get some definition as to what El Nino, La Nina, and No Nino really mean. Collectively, these are known as the El Nino Southern Oscillation (ENSO), a phenomena that is happening down in the Equatorial Pacific. 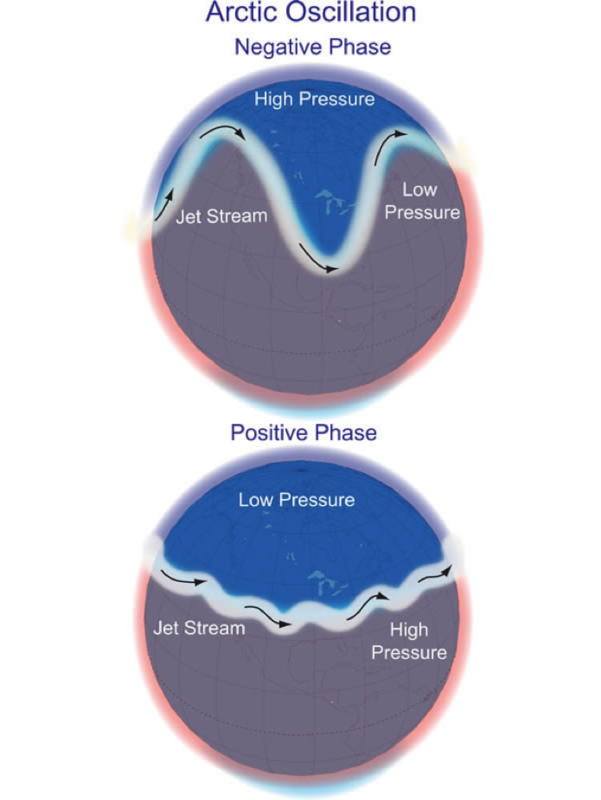 ENSO affects weather patterns around the globe, and these effects are more prevalent during Northern Hemisphere winters. The ENSO phase we are in is determined by sea surface temperatures found across the Pacific, between the coast of South America and Indonesia. El Nino is when sea surface temperatures are warmer than normal. La Nina is when temperatures are colder than normal. No Nino is when temperatures are normal, otherwise known as the neutral phase of ENSO. Generally during El Nino winters, the Pacific Northwest and Northern Rockies experience warmer than normal temperatures and below normal precipitation, while the southern tier of the United States is usually cooler with above normal precipitation. 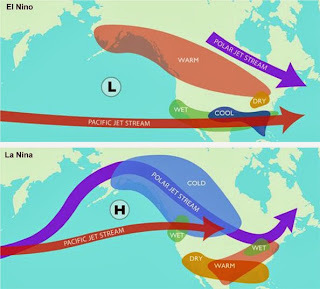 During La Nina winters, the opposite is true: the northern tier of the U.S. experiences a cooler and snowier winter, while the southern tier is usually warmer and drier. This is why when we hear El Nino in Jackson, we think, “no snow”. And when we hear La Nina we think, “mo' snow!” We came out of a weak La Nina last winter and have been stuck in neutral ever since. Statistically here in Jackson Hole, El Nino winters are evenly split between above and below normal snowfall winters; 50/50. La Nina winters are snowier than normal more like 70-percent of the time. That’s why we get excited about them. But 30% of La Nina’s have had below normal snowfall. In Jackson Hole, winters that were spent in the No Nino phase more often than not produced below normal snowfall; about two-thirds of the 15 winters I analyzed in this category were drier than normal winters. That means that a third of the No Nino winters had above normal snowfall. Most notably was the winter of 1996-97, which was a very big snowfall year. ENSO isn’t the only thing that can disrupt weather patterns in the winter months. Another phenomenon that is closely monitored is the Arctic Oscillation, or AO. AO is a measure of the difference in pressure between the Northern Polar Regions & the mid-Latitudes (where we live). This difference creates either a positive or a negative phase. Positive AO occurs when there is lower pressure over the Arctic Circle and higher pressure over mid-Latitudes. This forces the jet stream and the storm track further north. The result is more ocean storms and wetter weather for Alaska, and warmer temperatures in the mid-latitudes. Negative AO occurs when there is higher pressure over the Arctic Circle and lower pressure over the mid-latitudes. This forces the jet stream and storm track further south. The result is colder air and more storms in the mid-Latitudes, at the same time warmer air moves up into Alaska. The problem is that the Arctic Oscillation fluctuates more regularly, from week to week, whereas ENSO fluctuations take longer to switch from one phase to another, on the order of months. Given the current No Nino outlook for this winter, I will be turning my attention to the North Pole and looking for some “Negative AO” action to drive the storm track further south and right over Jackson Hole. Not sure that's gonna have the same buzz as La Nina does. The content of his week's blog is excerpted from the Mountain Weather Column I wrote for the Jackson Hole News and Guide in October.